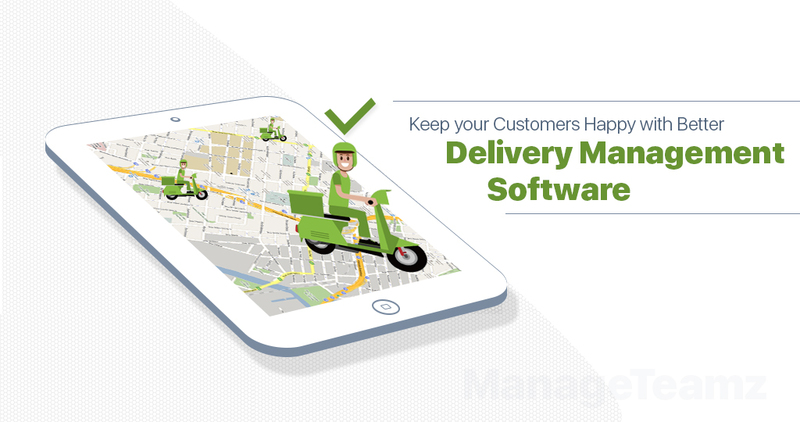 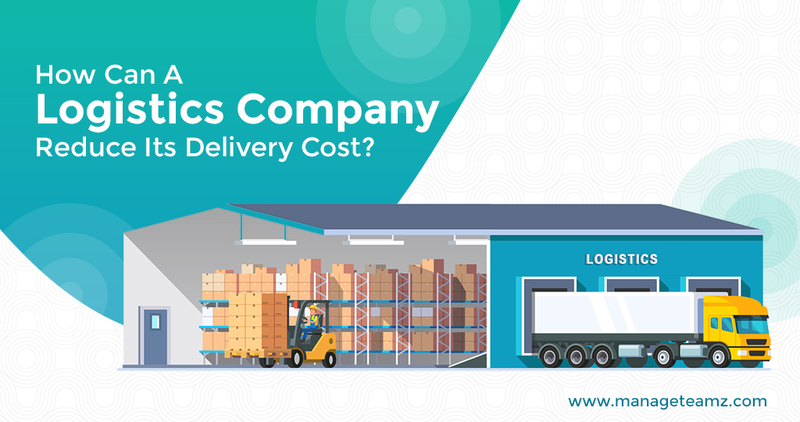 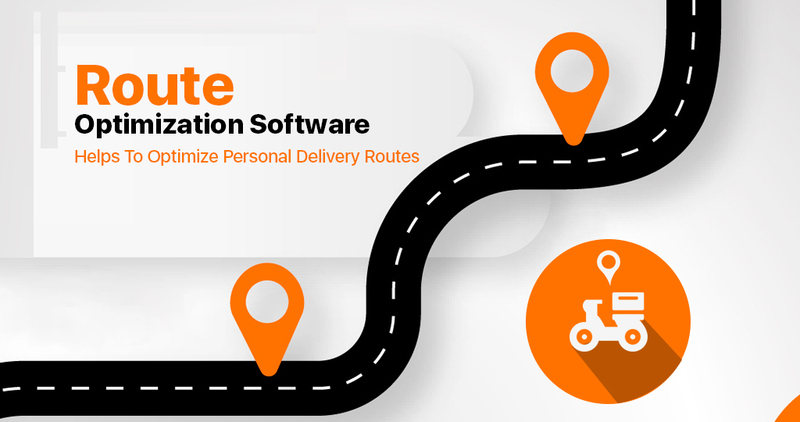 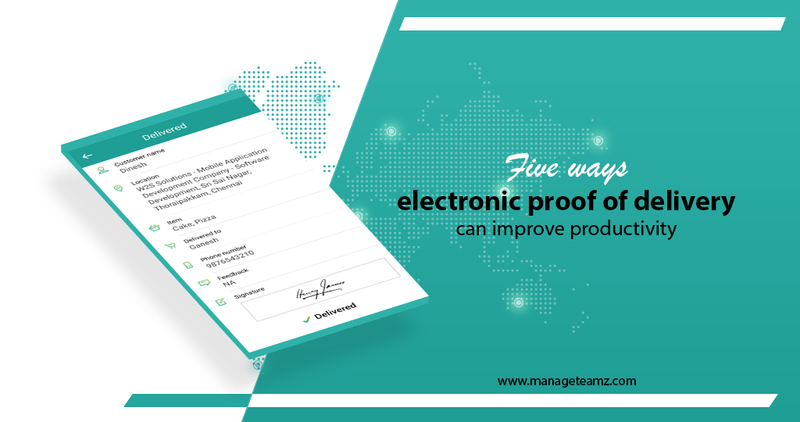 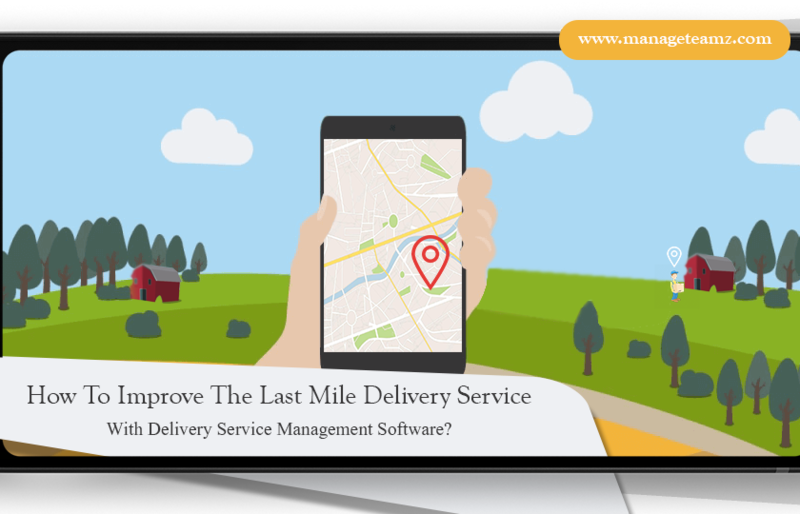 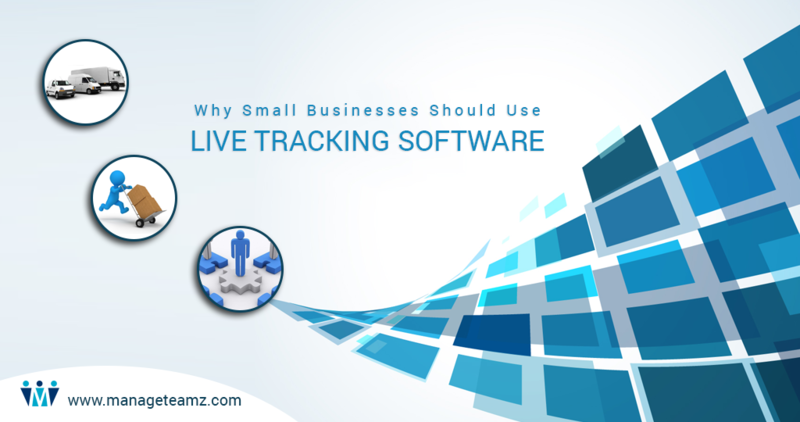 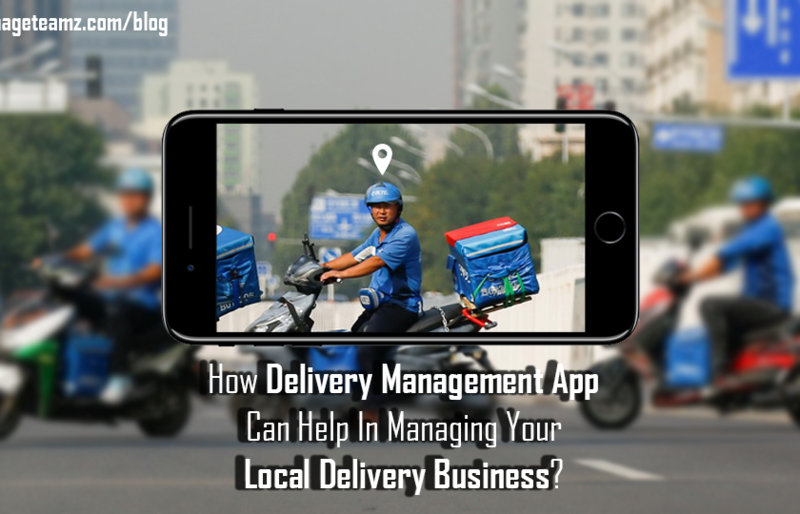 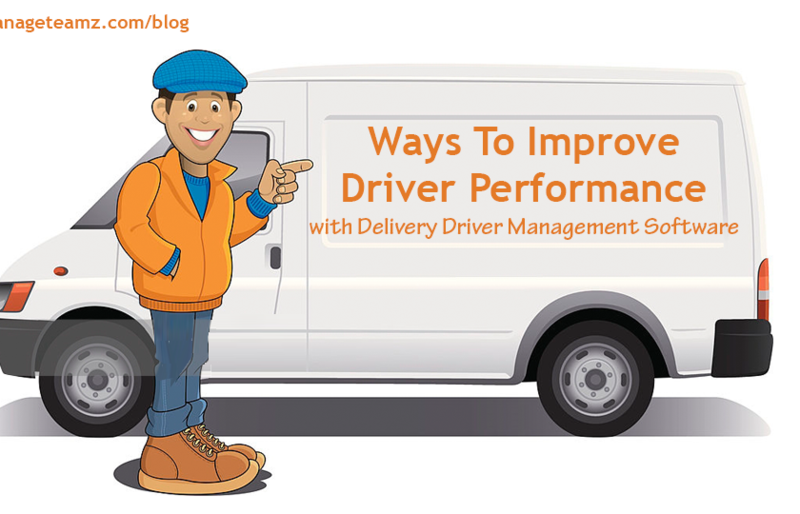 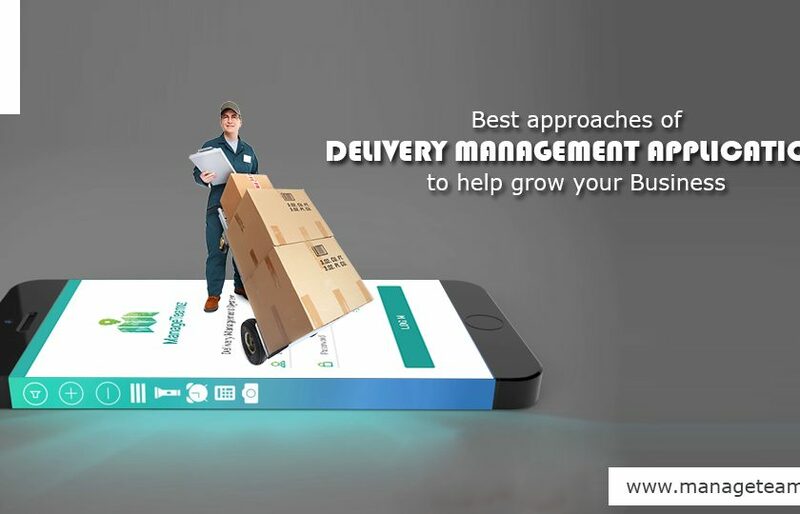 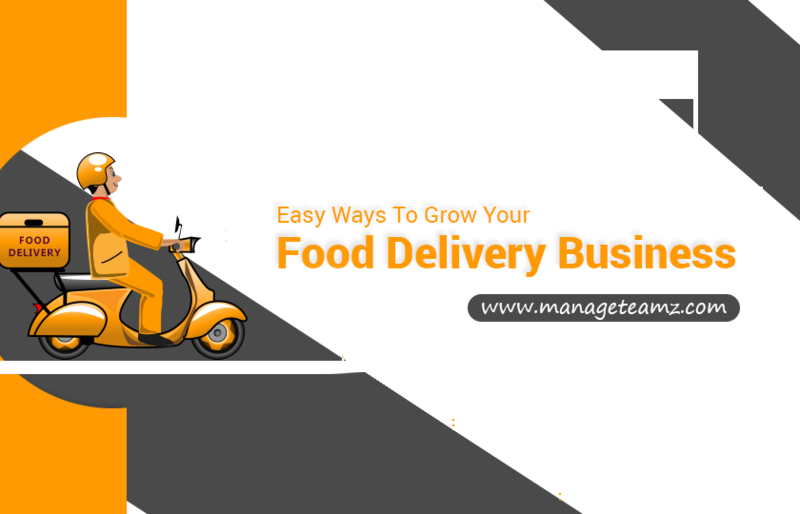 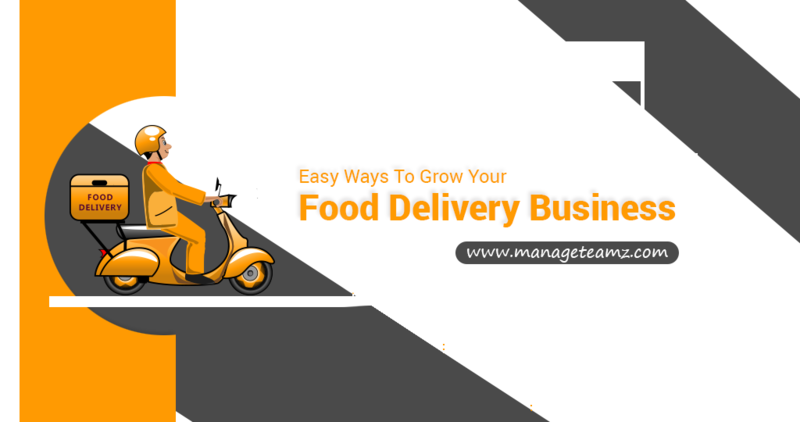 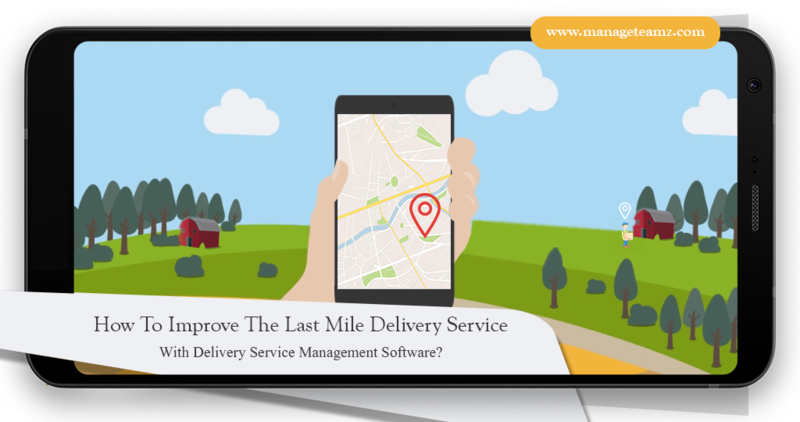 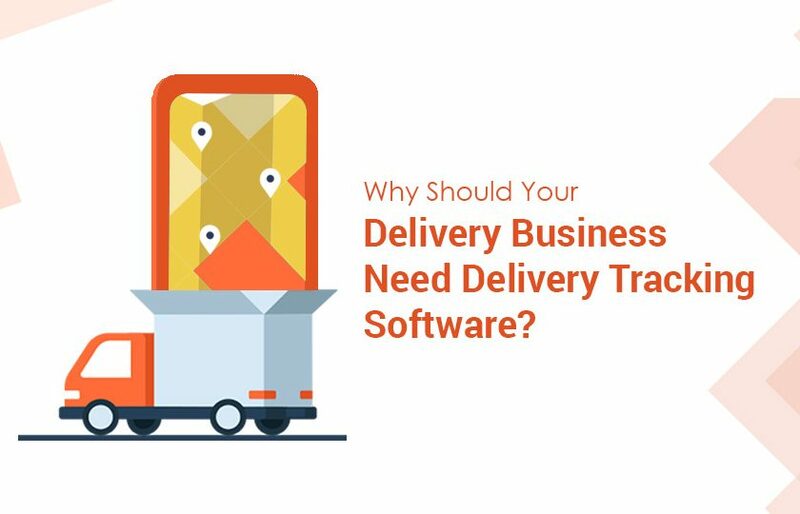 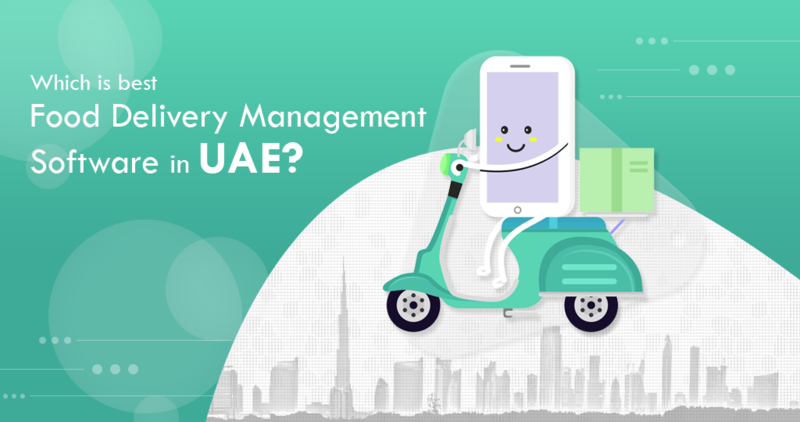 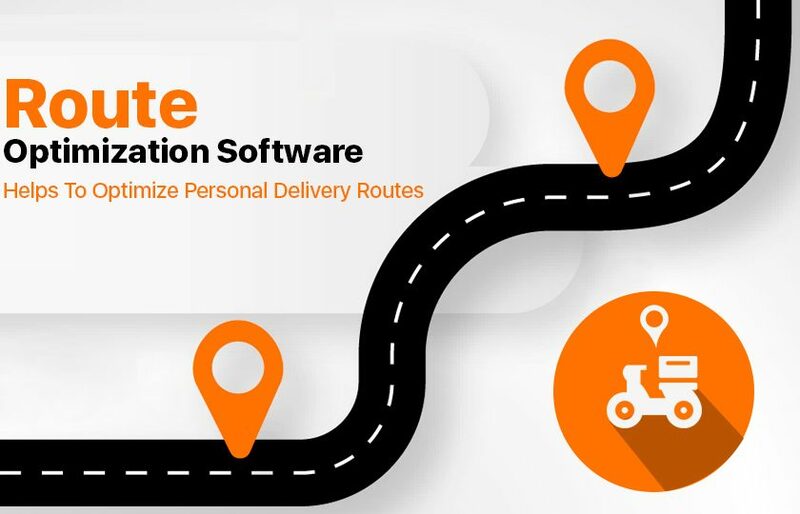 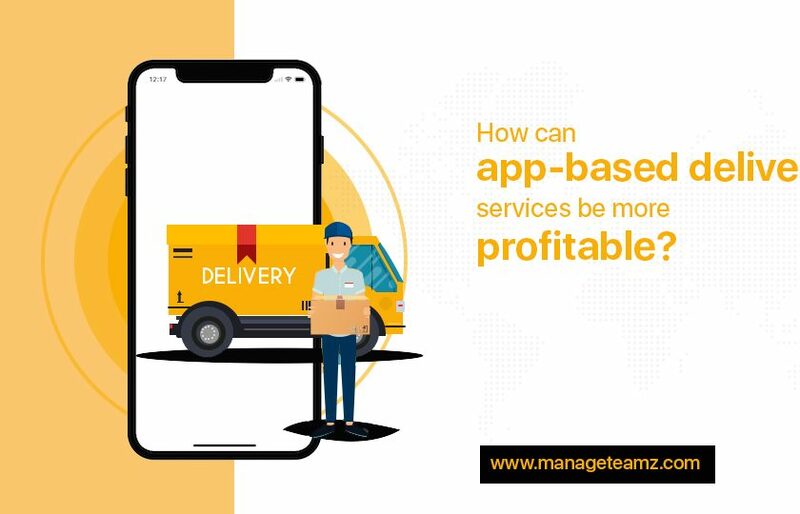 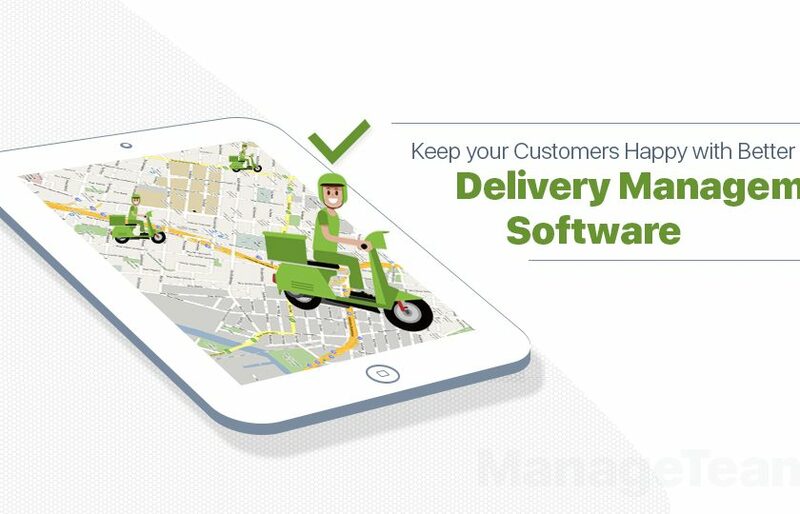 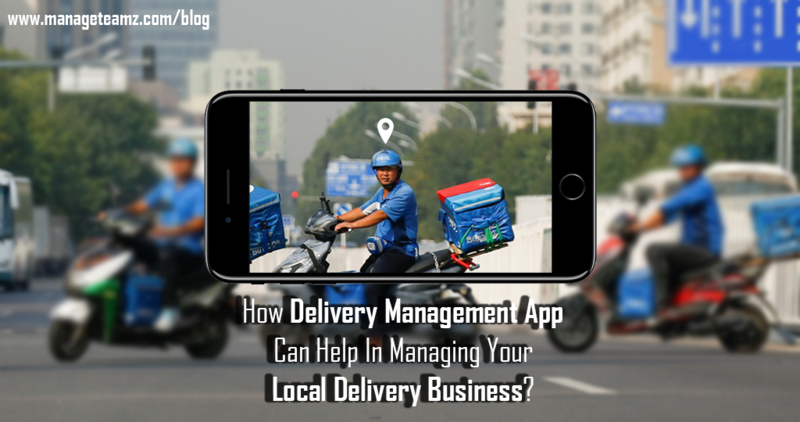 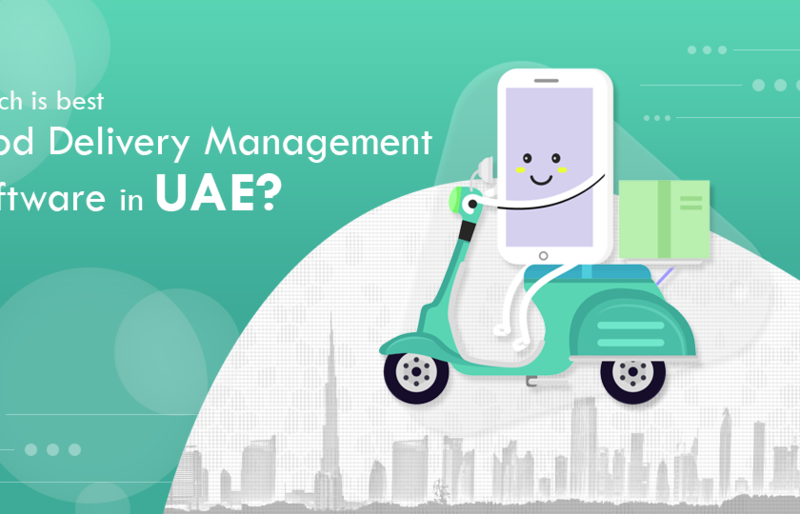 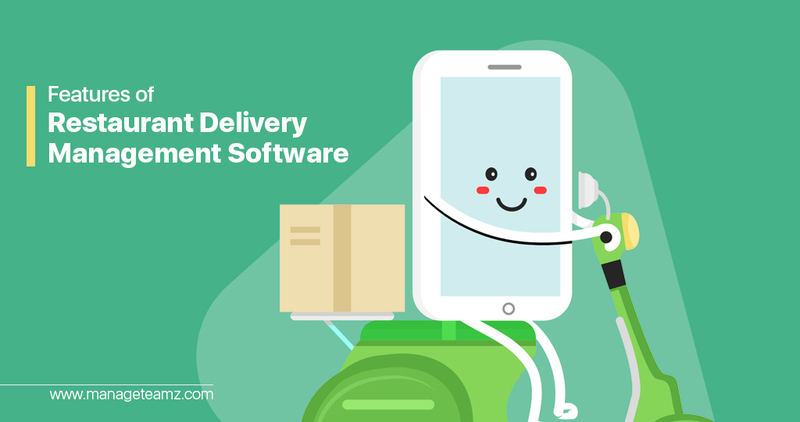 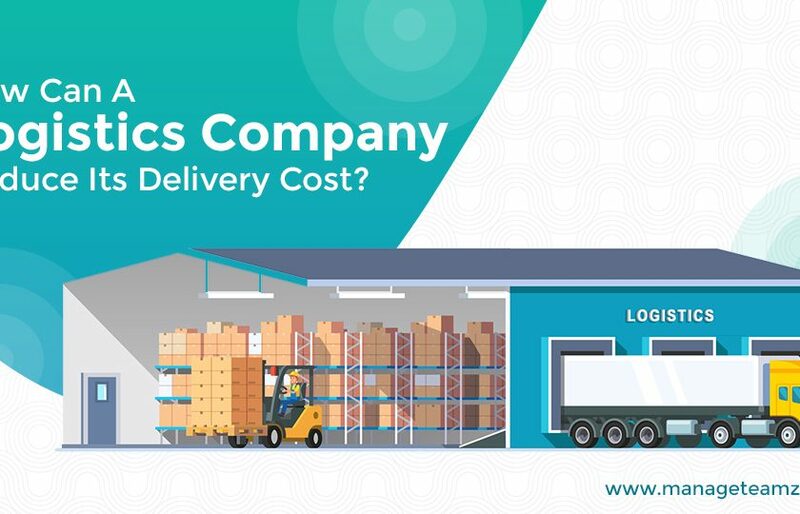 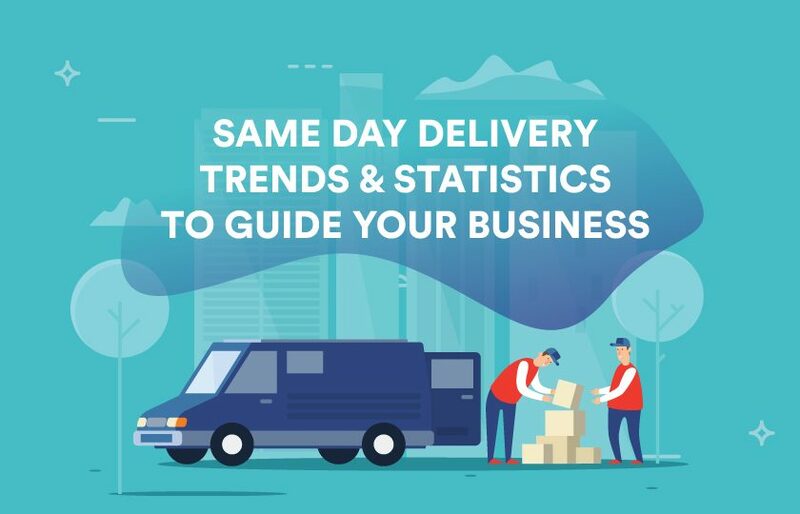 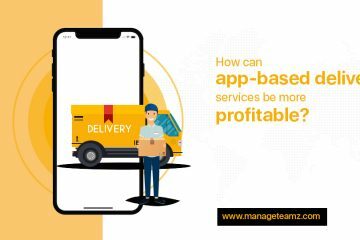 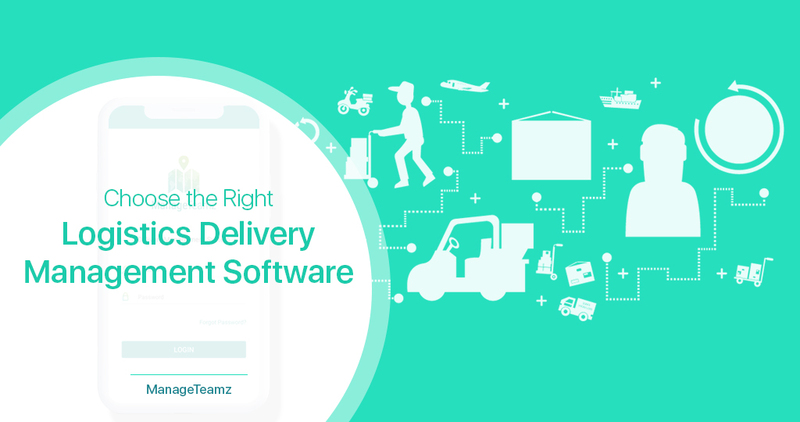 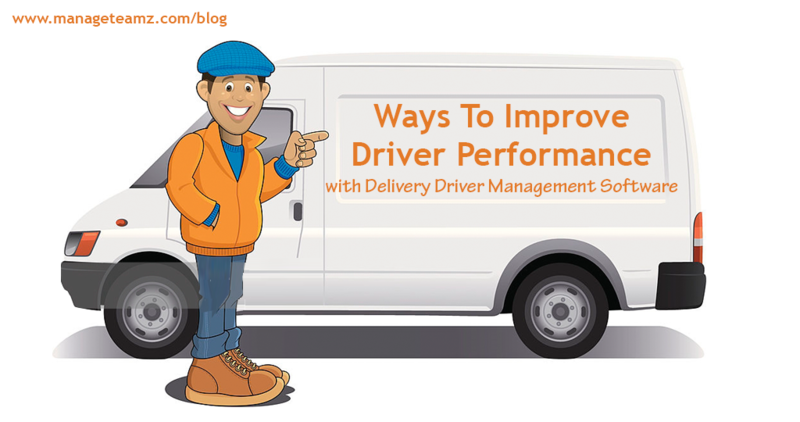 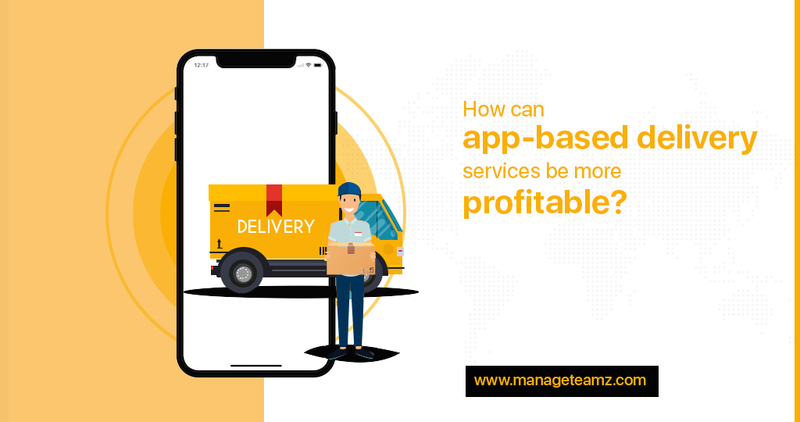 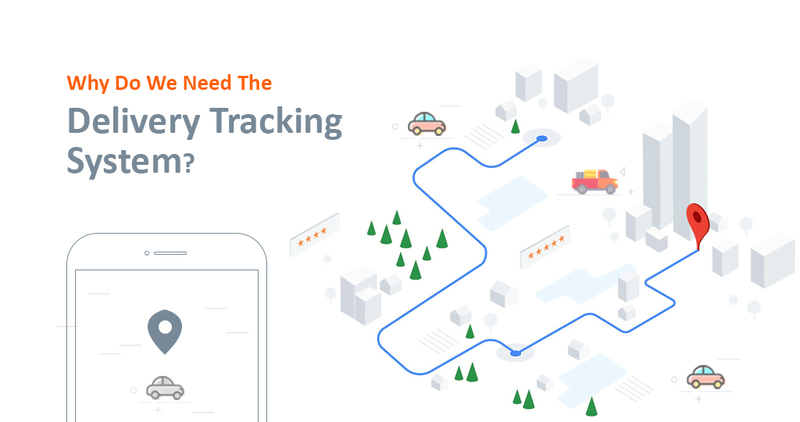 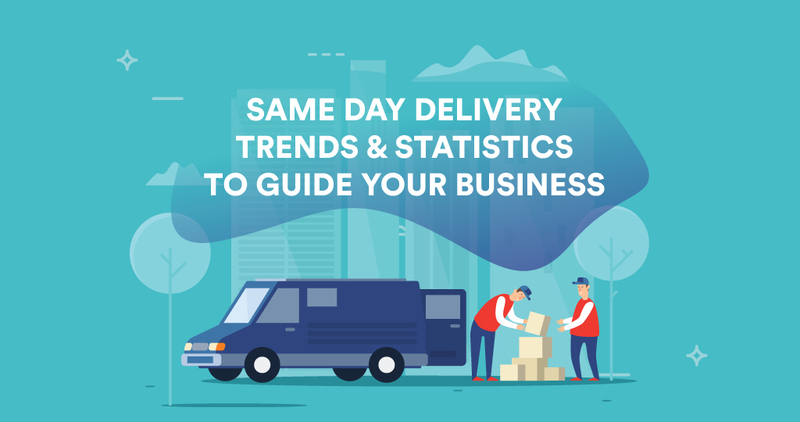 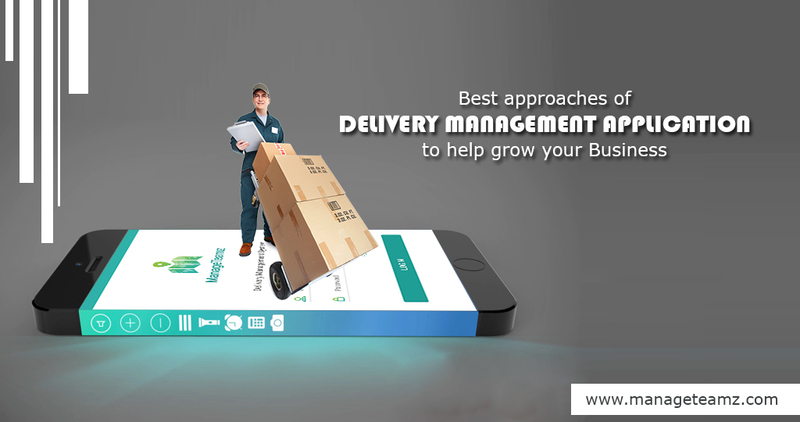 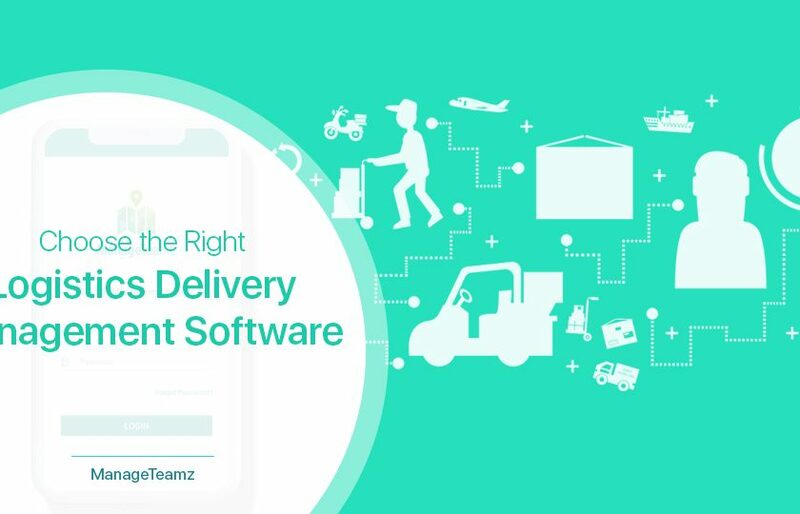 How Delivery Management App Can Help In Managing Your Local Delivery Business? 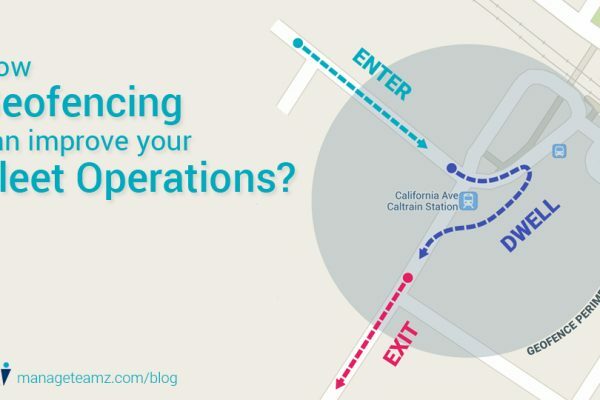 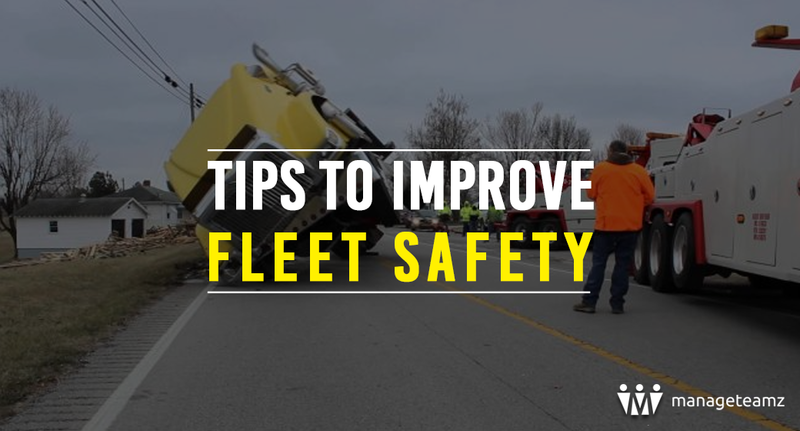 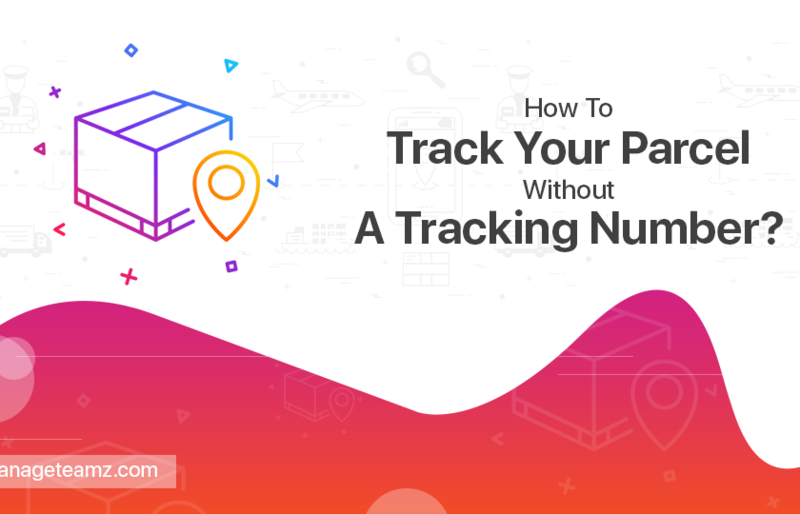 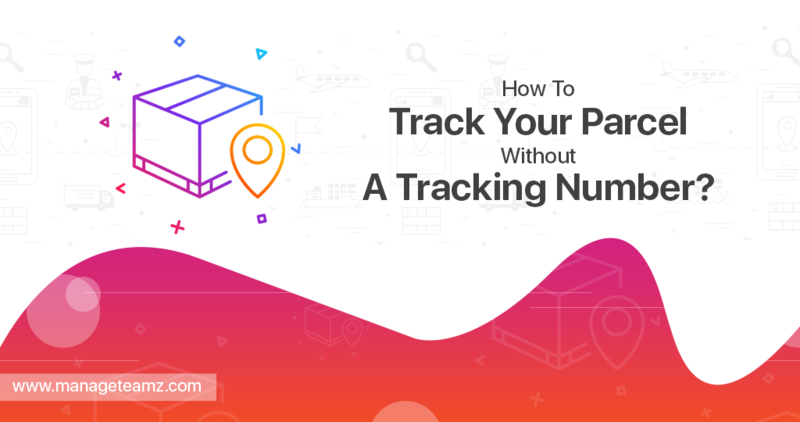 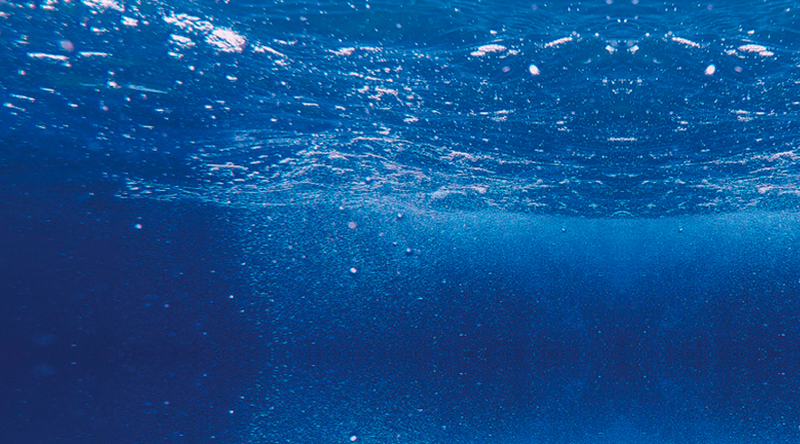 How Geofencing Can improve Your Fleet Operations? 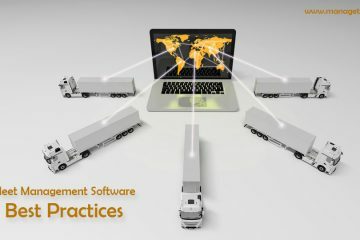 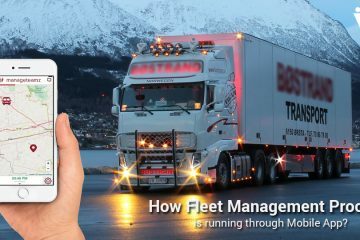 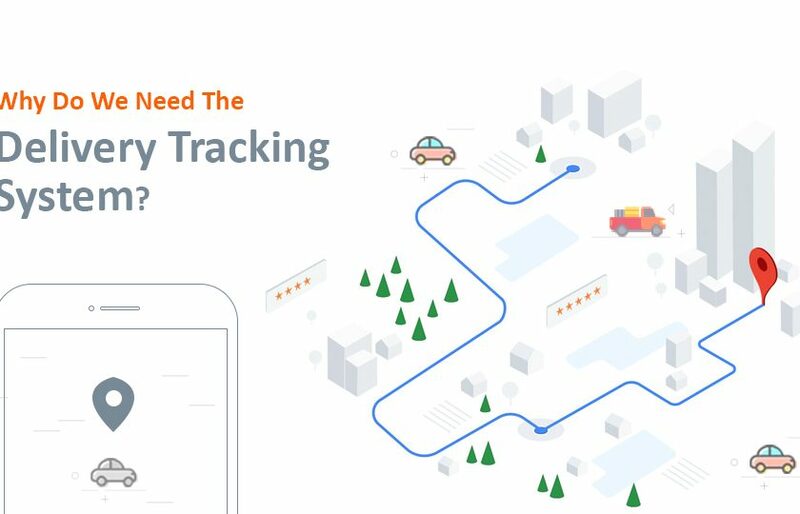 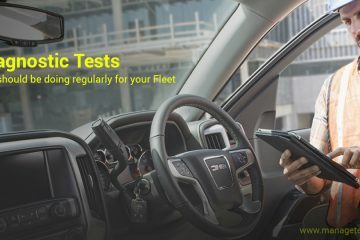 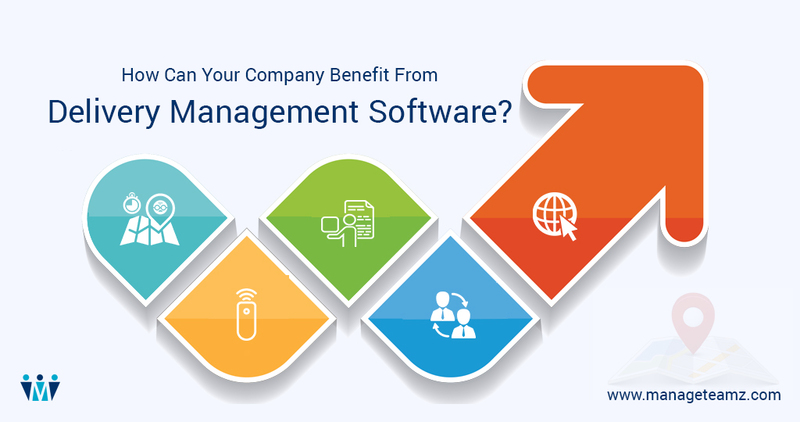 How Fleet Management Process Is Running Through Mobile App?